Check out part 1 of our ABMB mega guide HERE, part 2, which is HERE, and part 3 HERE. The RUBELL Family Collection (95 NW 29th Street, Miami) has three exhibitions up during Miami Art Week: "High Anxiety," featuring new acquisitions from 32 artists including Ryan Trecartin, Simon Denny, John Waters and Kathryn Andrews; "New Shamans/Novos Xamas" with 12 emerging and mid-career artists from Brazil; and "Video Art in Latin America," a preview of the upcoming Getty Research Institute's massive show "Pacific Standard Time: LA/LA" that will run from September 2017 to December 2018 at over 70 cultural institutions across Southern California. U.S. Trust and Crystal & Company host a private/RSVP only preview on Tuesday, but beginning November 30, the exhibitions at RFC are open to the public. 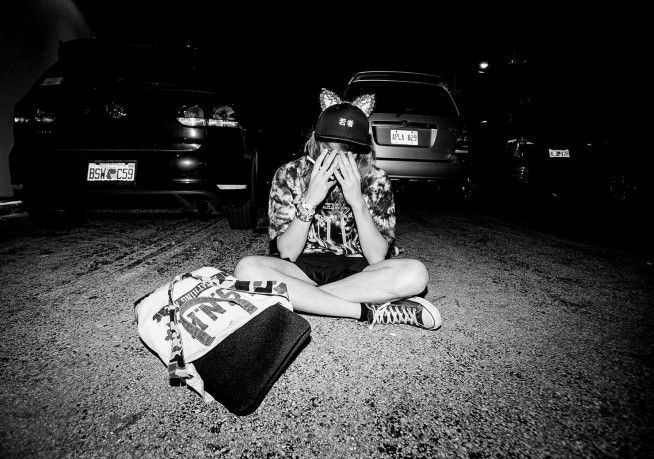 Norwegian DJ and musician Cashmere Cat, Jillionaire (Major Lazer) and Uncle Luke (Luther Campbell) are all performing on the terrace of the Perez Art Museum Miami (PAMM) on Thursday, December 1, 9 p.m. to midnight. The event is free, but only open to the museum's sustaining and above level members and AB/MB VIP cardholders. 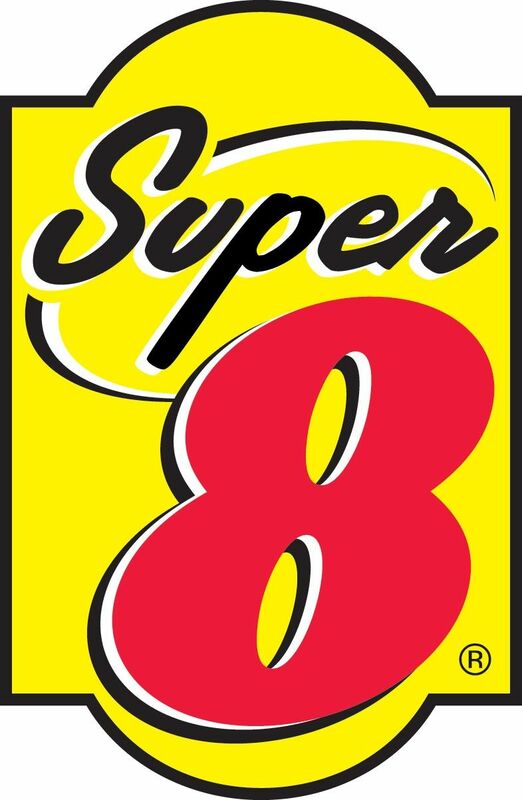 Become a member HERE. The grande finale of the 7th Annual Bombay Sapphire Artisan Series — hosted by Russell Simmons and Danny Simmons — is Thursday, December 1, 8:30 to 11:30 p.m., in the Herzog & de Meuron-designed parking garage at 1111 Lincoln Road in South Beach. The event celebrates the 16 finalists before the announcement of this year's winner. NYC arts org Creative Time is the honorary judge and there's music by Jermaine Dupri. Note that this is "invite only" with RSVP mandatory. 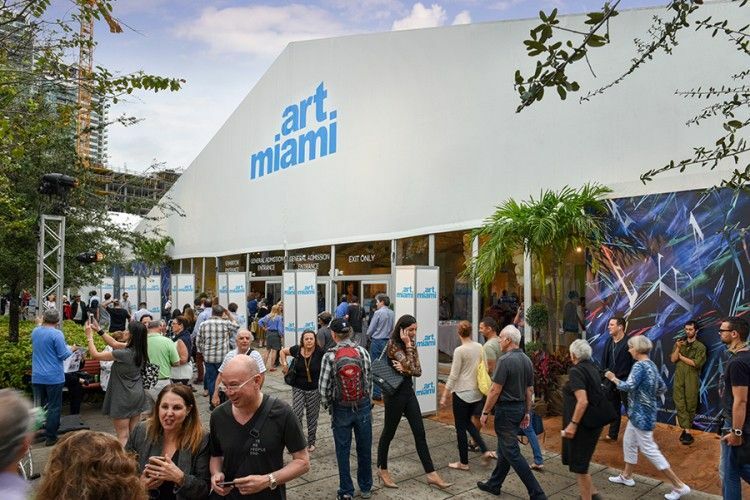 Art Miami, the city's longest running art fair, opens with a VIP private preview benefit for the Perez Art Museum Miami on Tuesday November 29. 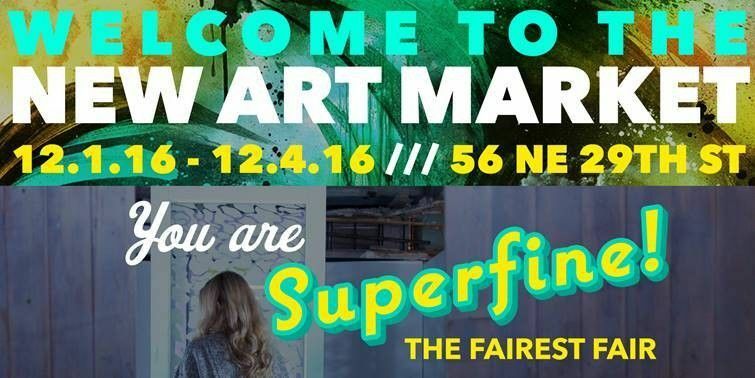 Now in it's 27th year, this year's fair in Midtown Miami features over 130 galleries from 20 countries -- plus Adrien Brody will be showing his recent paintings. Nearby, the fifth edition of their sister fair CONTEXT will fill a 65,000-square-foot pavilion with new and returning galleries including London's Paul Stolper Gallery with an installation of light boxes by the acclaimed UK musician and visual artist Brian Eno. Both fairs are open through Sunday, December 4. 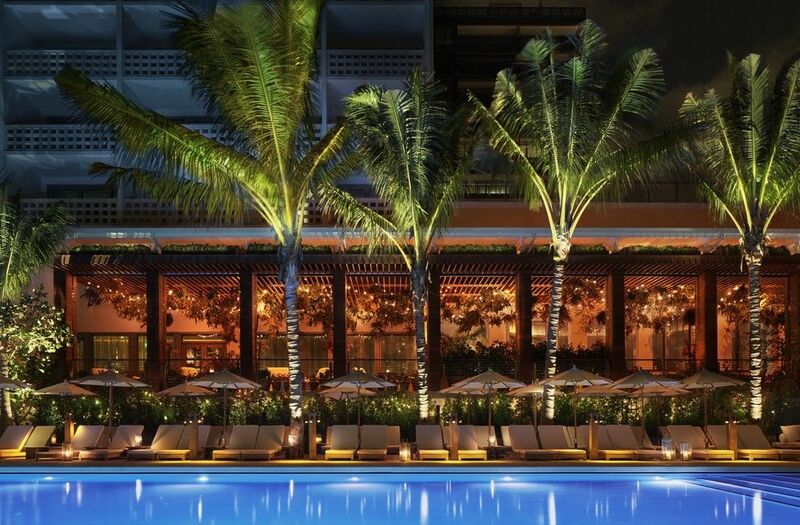 Ian Schrager's Miami Beach EDITION Hotel (2901 Collins Avenue, Miami Beach) has an action-packed week lined up for Miami Art Week. There are parties everywhere, including the BASEMENT nightclub's second anniversary "Pink Party" hosted by LA's Haas Brothers with Thugf***er, Doc Martin, Nicolas Matar and Ahmed Hashim; Kehinde Wiley's annual fish fry with the hotel's Matador Room head chef Jeremy Ford; a book signing with Kim Gordon presented by Half Gallery and 303 Gallery. They have even commissioned artists Mickalene Thomas, Kehinde Wiley, Alex Becerra and Olivia Steele to design balls for their bowling alley. Aqua Art Miami is back in the Aqua Hotel (1530 Collins Avenue, South Beach) for their 12th edition from Wednesday, November 30 (VIP preview), through Sunday. Look for emerging and mid-career artists in the rooms of a classic deco hotel and it's courtyard. 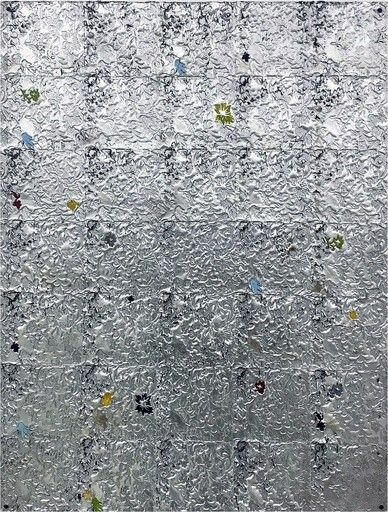 Highlights: Hebru Brantley's fiberglass sculptures at Vertical Gallery; Cuban-born artist Leonor Anthony at Simons Gallery; and a panel discussion on December 2, 9:45 to 10:45 a.m., moderated by Susan Mumford from the Association of Women Art Dealers. 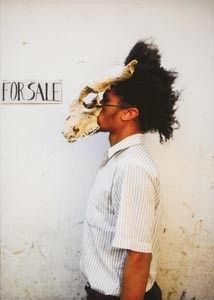 Aqua is a satellite fair of Art Miami. NSU Art Museum (One East Las Olas Blvd.,Fort Lauderdale) has solo shows by Anselm Kiefer, Francesco Clemente and Samson Kambalu on view all week. The Kiefer show opens on Monday, November 28, with a reception from 6 to 8 p.m. and it will be up until August 13, 2017; Kambalu will do a public talk on December 1, 6 p.m., in the museum. The NSU VIP brunch on Saturday, December 3, 10 a.m. to 1 p.m., is hosted by the museum's director (and the curator of all three exhibitions) Bonnie Clearwater. There's a free shuttle for VIPs from the convention center leaving at 9 a.m. and returning at 11:30 a.m. on the 3rd. 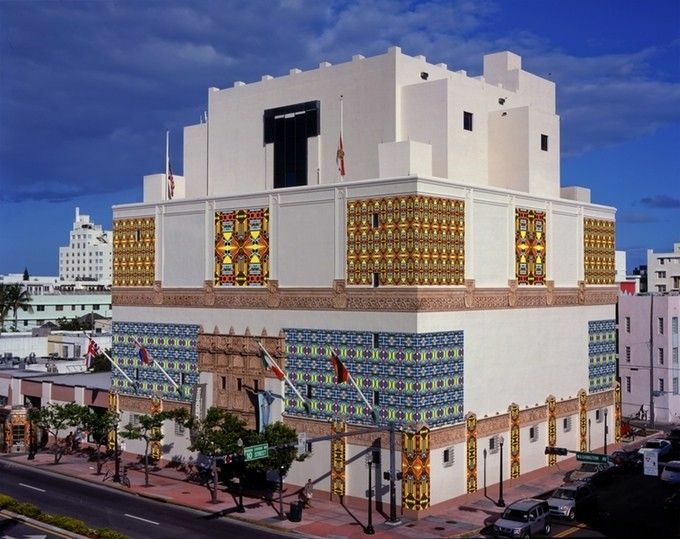 The Wolfsonian FIU (1001 Washington Avenue, South Beach) has THIS ongoing Kickstarter campaign to fund a large work called "More is More" by artist Christie van der Haak that will cover their facade and lobby during AB/MB. They also have an exhibition of Dutch design and another called "The Pursuit of Abstraction." The Rhode Island School of Design (RISD) celebrates alumni who are showing during Miami Art Week with a private reception on November 30 at The Ritz-Carlton, South Beach (1 Lincoln Road, South Beach). President Rosanne Somerson and Diego & Gisela Lowenstein host, along with media partner Cultured Magazine. RSVP mandatory. Splash photo courtesy of Miami Beach Edition.